Today Club Penguin hid a new pin on the island, meaning that the Stinky Cheese Pin, the previous pin, is no longer available. 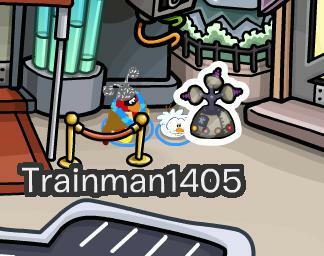 Instead you can find the new pin, the Herbertech Pin, at the Town. How do you like the new pin?